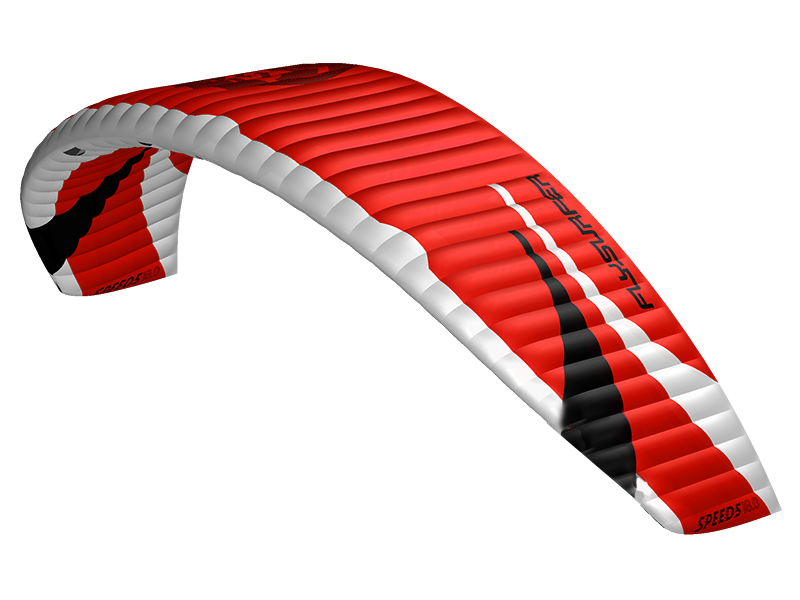 The SPEED5 is the best kite system for the highest all-round performance on any terrain and for every ability level. The SPEED5 is a true multi-talent on the water. This big-air and hang time giant also convinces through its characteristics as a chilled cruiser and a simple re-launcher. 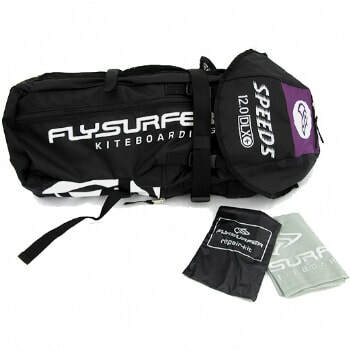 On land, the SPEED5 is the first choice for freestyle kite land boarders and buggy-kiters. The strong material and its robust construction is ideal even for your roughest sessions. The SPEED5 is a safe companion for snowkiting. 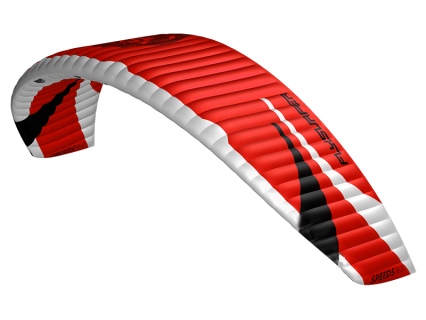 Even in gusty conditions its stability and reliable performance allows pure stoke.